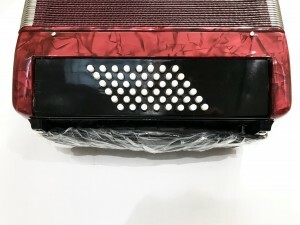 Karen Street’s new tango ensemble in concert! guest tango vocalist Martin Alvarado. Performing the compositions of Argentinian composers Astor Piazzolla, Saul Cosentino, and her own creative and nuanced compositions. The evening will also feature the mesmerising voice of Argentina’s finest tango vocalist, Martin Alvarado. 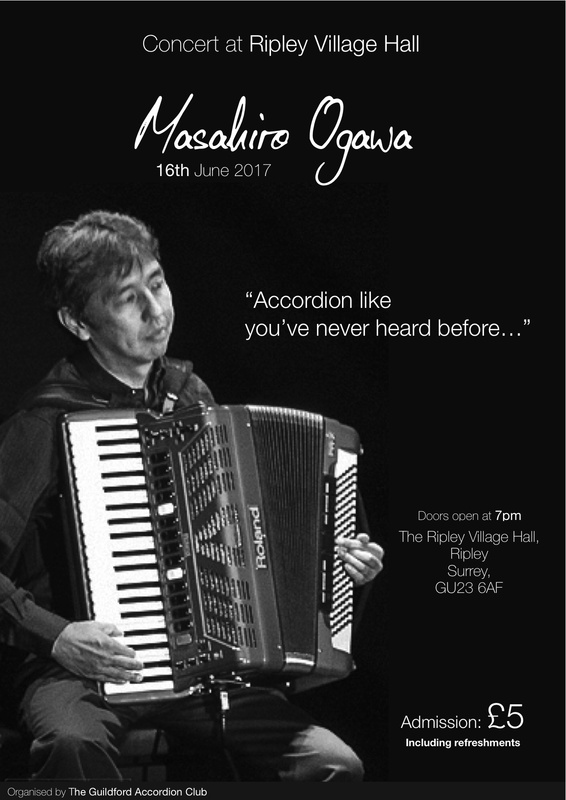 Described as ‘totally beguiling’ by BBC Radio 3 and “one of the great voices in tango today” by La 2×4 Radio, Buenos Aires, he has performed around the world to sell-out audiences and in 2013 won the Latin UK award for Concert by International Artist of the Year. This year he has completed his 38th international tour, visiting Russia, Finland, Spain, Estonia, the Aino Ackté chamber Festival in Helsinki and the Astor Piazzolla Tango Passion show at the Kremlin Palace Concert Hall. He is also headlining at the Buenos Aires Tango Festival. Here is a new video of us performing Ultimatum by Saul Cosentino. Our Facebook page is getting regular views. We’re pleased to announce that we’re currently running a special Christmas offer. 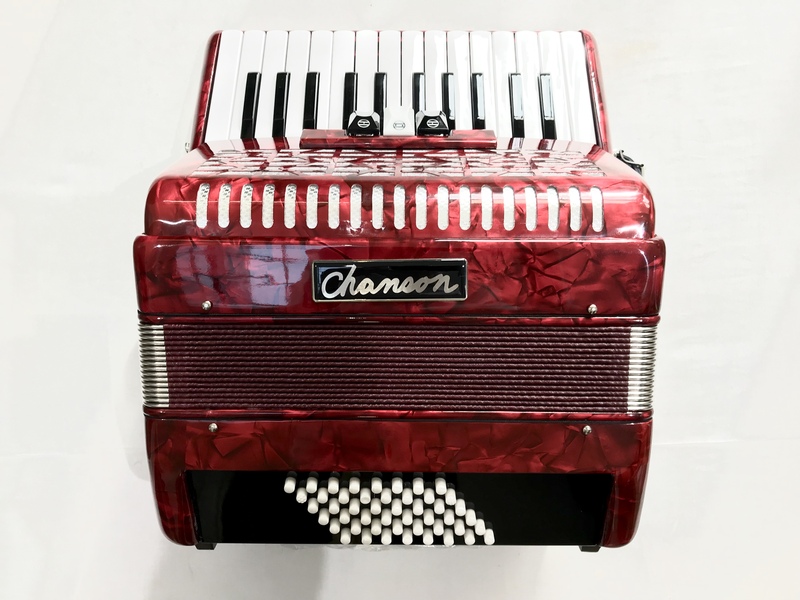 For a limited time only, you can get a package worth over £500 consisting of a brand new Chanson 48 bass accordion in pearl red, complete with a gig bag, straps and a tutor book, for just £399! 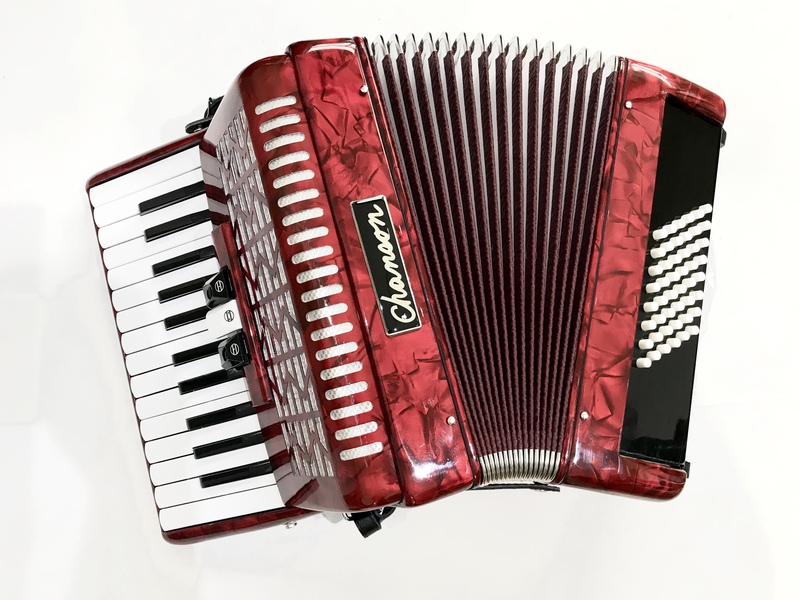 Contact us today on 01344 873717 (Sunningdale), 01706 658283 (Rochdale) or via email at sales@theaccordionshop.co.uk to reserve yours! 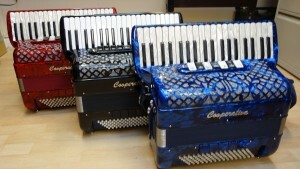 New E Soprani accordions now in stock! 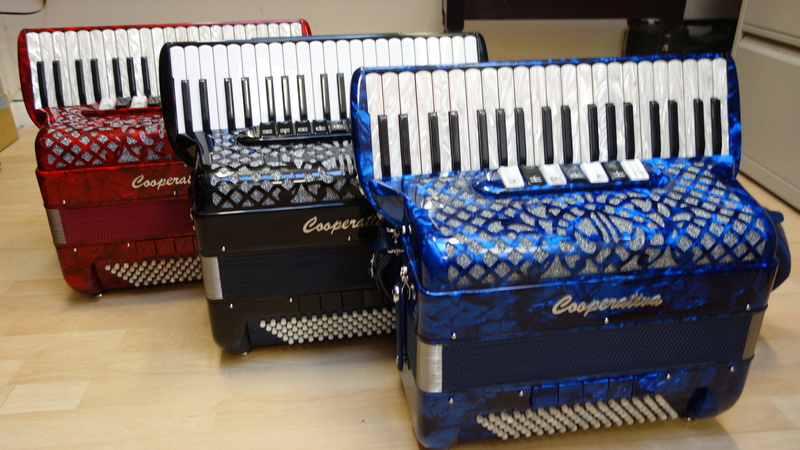 We’re pleased to announce that we’ve just taken delivery of a large shipment of E Soprani accordions arrive in stock at both our Sunningdale and Rochdale shops. 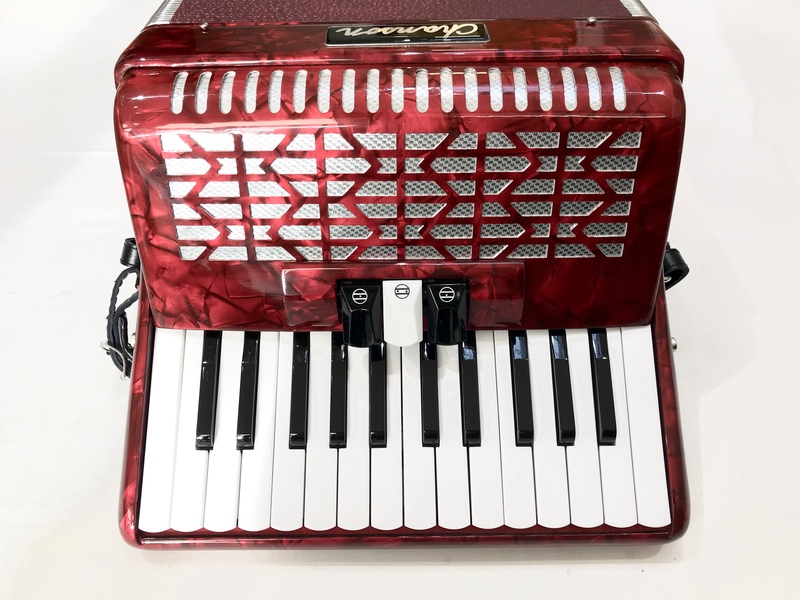 These extremely popular instruments are built by the highly respected Paolo Soprani company of Castalfidardo, Italy, and represent excellent value for money. We currently have 48, 72 and 96 bass models in stock in a wide range of colours and tunings. 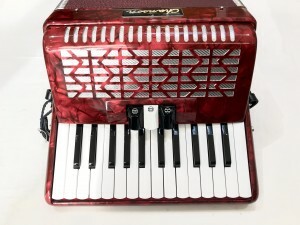 For further information, please phone us on 01344 873717 or send us an email at sales@theaccordionshop.co.uk. TAO had a successful sunny day at Canbury Bandstand on August 13th. There was a very appreciative audience and many familiar faces. Thank you to everyone who came and supported the orchestra. to give a joint concert at Diorama Arts Centre at 4:30pm on 3rd September 2017. Costa Rica, New Zealand, Fiji and India. Central London (near Warren Street Station). Musical Director Nigel Pasby A.B.C.A. (TD) L.B.C.A They are going to perform a wide varied programme to suit all musical tastes. Movie themes, Pop, Classical, you will be amazed at the sound. Tracey Middleton and David Garwood. such as Cheltenham Folk Festival and Stratford upon Avon Arts Festival. 18th century dance music to Walt Disney. 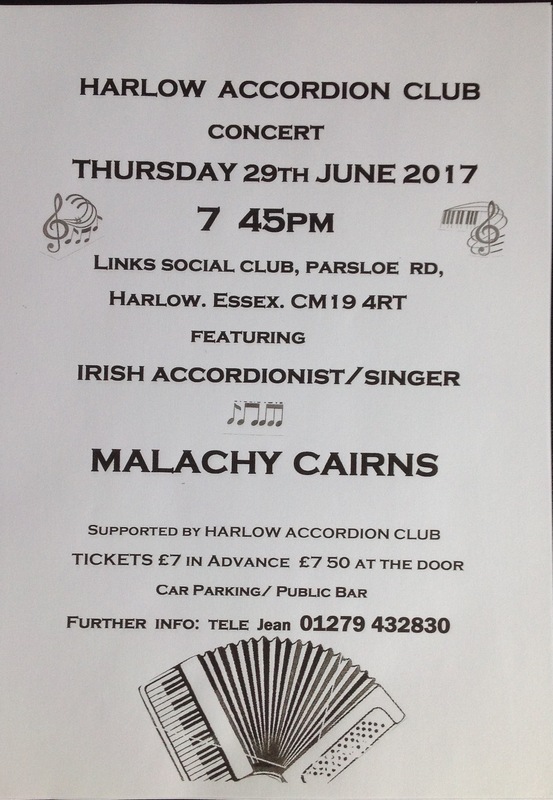 This should be a night not to be missed. The English Folk Society offers this autumn at Cecil Sharp House a term of tuition in folk music. 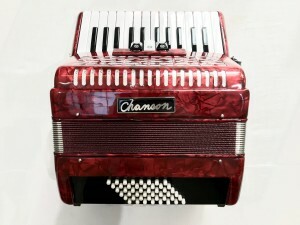 There is an Accordion class for beginners at 10am; and a class for improvers at noon. 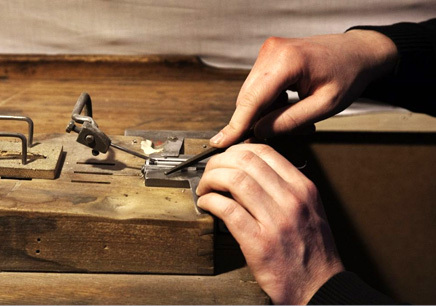 Each class is limited to nine members, so early bookings are recommended. Cecil Sharp House is a short walk from Camden Town, with a direct tube link from Waterloo. 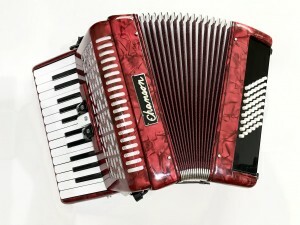 The centre also offers classes in melodeon, whistle, fiddle, banjo, guitar and singing. (Saturdays, dates 9th 23rd 30th September. 14th 21st October. 4th 18th November. 2nd 16th December ). 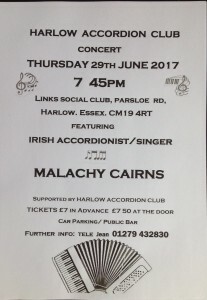 Details of the latest Harlow Accordion Club concert. Our good friends at the Guildford Accordion Club are hosting a very exciting sounding concert on the 16th of June. 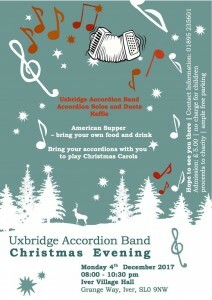 See the attached poster for full details.